Unless you live under a rock (in which case you are unlikely to be reading this email) you will be aware that this weekend is the AFL Grand Final being played between the Richmond Tigers and the Adelaide Crows. In fact our beloved state government has even afforded us a public holiday on Friday to prepare for the big game, where else but Australia? The Wiggle Amy’s Gran Fondo went off last Sunday without a hitch. Despite the inclement weather leading up to the day, the sun was out for the duration of the event and the rain stayed away. This weekend sees the annual Wiggle Amy’s Gran Fondo. “Gran Fondo” is an age-old Italian cycling term meaning ‘great endurance’. Traditionally a Gran Fondo is a timed event that has a scenic, challenging, mountainous course. 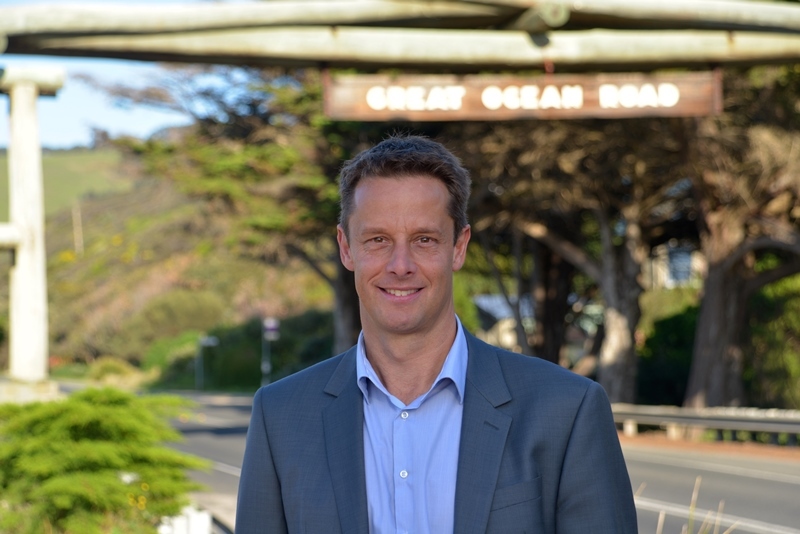 Starting in Lorne, the cyclists will ride through the Otway Ranges and along a breath taking 40km stretch of the Great Ocean Road before finishing on the main street in Lorne. What a week we have had on the Surfcoast! Large ocean swells delighting the surfers, lots and lots of rain delighting those who rely on tank water and we even had snow at the back of Lorne.